When you’re choosing a chocolate to bake with, sometimes it’s just about your favorite flavor. But for some recipes, the ingredients and proportions in that chocolate matter even more. 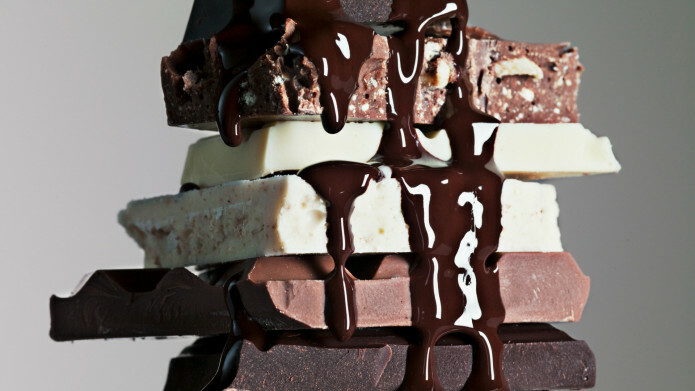 Take a closer look, and discover more about the different types of chocolate.